Winning products are made by engineering teams working on common goals, our strong leadership that knows how to create innovative products, processes and technology needed to achieve the competitive advantage. In todays’ global marketplace, engineering leaders are constantly facing challenges driven by consumers demand for faster delivery, better and safer products. Embracing and adapting to the change by transforming how your products are designed, validated and built can make the difference between market leader and market laggard. Children are our most precious cargo, and as consumers we rely upon manufacturers of child seat boosters and the like to provide our kids protection when it is needed. Unfortunately, not all child seats are created equal. In fact, often those responsible for designing child seats lack the experience and qualifications to adequately take into consideration the multitude of factors that play into making a seat perform adequately in foreseeable crashes. Approx. 73% of child safety seats are not installed or used properly. 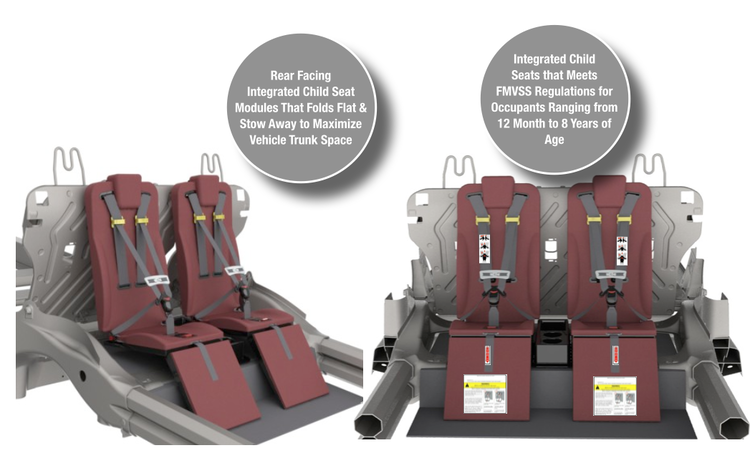 Another major concern with aftermarket child seats are their compatibility and consumers ability to adapt the the variety of cars, vans and trucks they are used with. 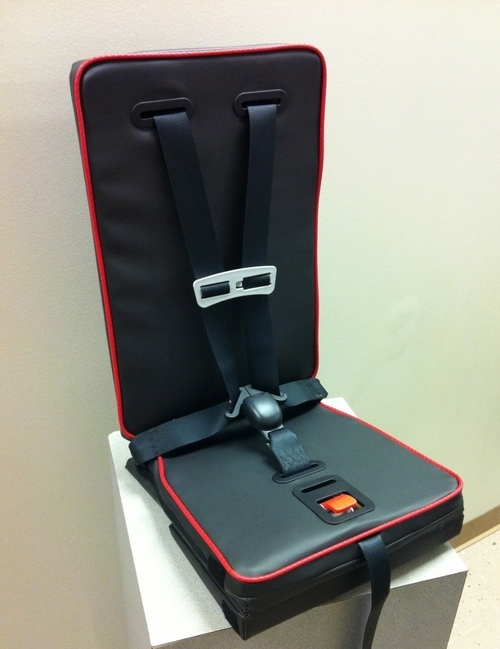 If the child seat does not comply with standards mandated to ensure compatibility, then the ability of the seat to provide protection can be compromised with devastating consequences. Turbulence — called "clear-air turbulence" when it occurs in otherwise calm, blue skies — is caused when a mass of air moving at a particular speed meets another mass of air that's moving at a different speed. It's often created by jet streams, thunderstorms, weather fronts and air moving around mountains, according to the Federal Aviation Administration (FAA). 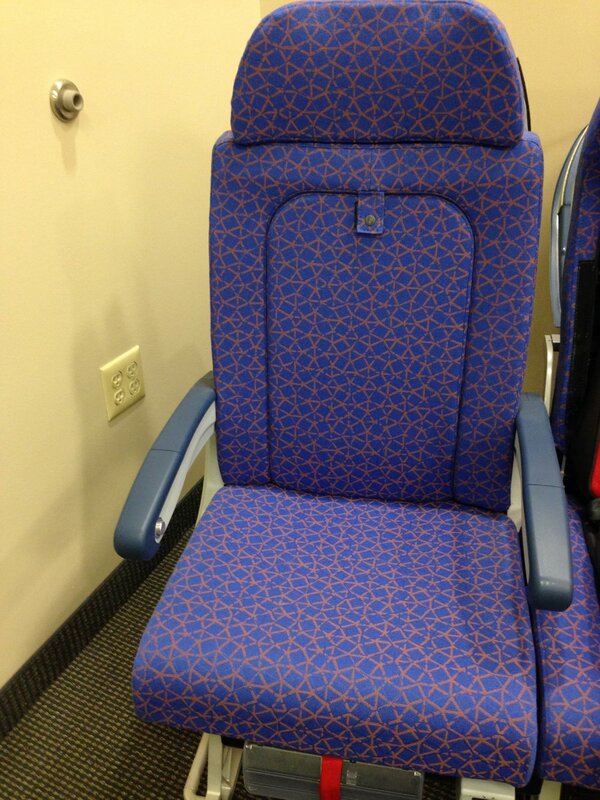 The statistics on turbulence substantiate the relative safety of air travel: Between 2002 and 2011, an average of 33 people per year were injured by turbulence during U.S. flights, and most of those injuries were sustained by crew members (who are often unseated and moving about the cabin during flights), according to the FAA. Some experts are concerned that turbulence might become more common due to a warming planet: A 2013 report found that turbulence strength over the North Atlantic flight corridor could increase by 10 percent to 40 percent, and turbulence frequency could jump by 40 percent to 170 percent. 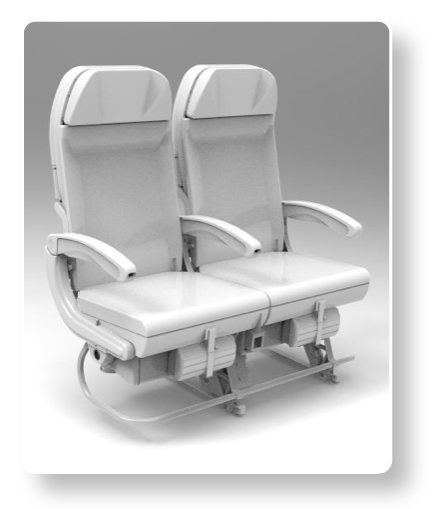 The viable solution is an Integrated Child System (ICS) for airline seats that allows any small to big children to safely travel without the inconvenience of parents carrying a child seat during travel. 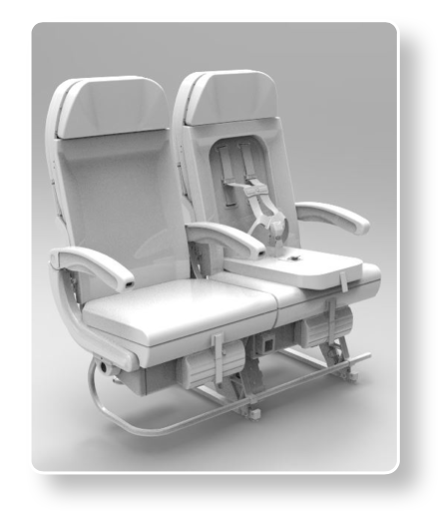 One of the most interesting aspects of this 5-point restraint built into an airline seat is that it can be deployed if a child is seated; otherwise, the adult passenger does not know it is there.